Time passes by so fast! The first leaf of the calendar is gonna be ripped tomorrow. This year, I started writing down my goals. This includes short term goals and long term goals. One of my short term goals was to hit 1000 FACEBOOK LIKES by the end of January. So, tomorrow will be my Monthly review of short term goals. For those who follow my JINKYSCRAFTS FACEBOOK Page, you might have noticed we hit 1000+ likes yesterday. I am happy because I can mark it checked from my January goals. I would like to do a 1000+ Facebook LIKEs Giveaway to thank all of you who LIKEd my FB Page and to show appreciation for your continuing to believe in me. All you have to do is SHARE or LIKE our FB Page, and then come back and leave a comment here(blog). 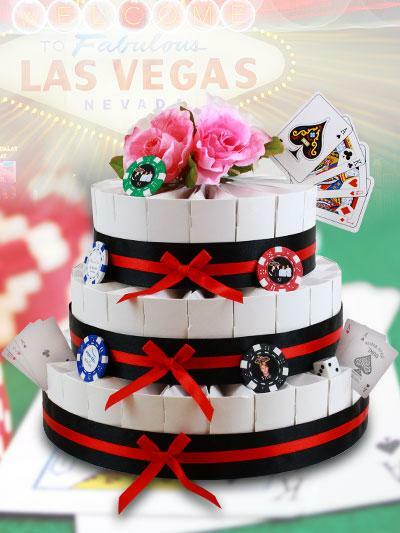 You can win one of these Favor Cake Kits. 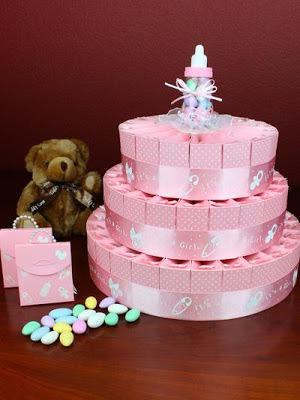 Please mention what theme or event you are planning on these coming days so we can choose the right gift for you. One winner will be announced Thursday February 14! Have Fun and Good Luck! Note: If you want to purchase Favor Cake Kit like in the photos, just email me at jinky@jinkyscrafts.com and let me know what theme you are looking for. 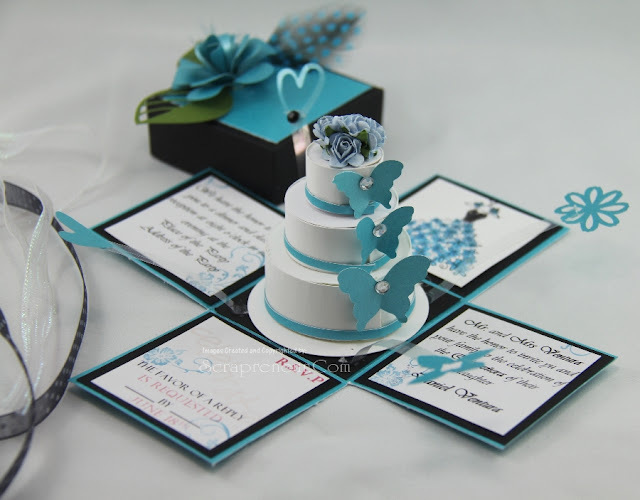 We will be looking forward to revamping the Blog this year because I know some of you is are fans of my Papercrafts Creations and some of our subscribers are Fans of our Custom Pop-Up Invites. Please bear with us as we go on the improvement process. I promise, it will be more organized and there will be many more projects to share this year. Thank you for stopping by today. Good luck! Oh wait!!! 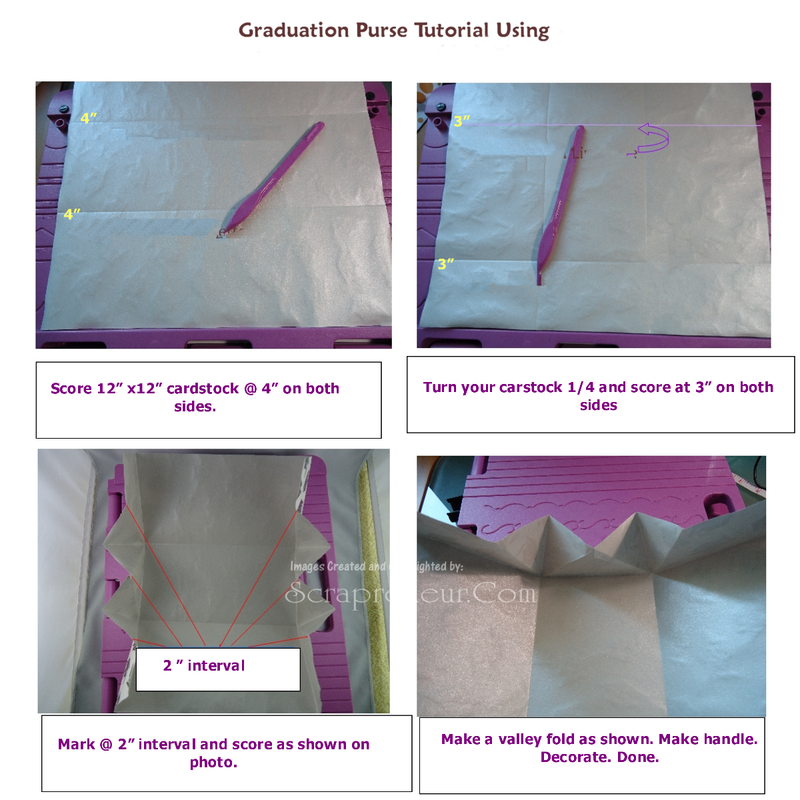 I forgot, I promised to give you the Tutorial on how I made my Graduation Purse on my last post. Here it is! I keep my fingers crossed and hope to win. Hi! I really like all what you make! That's so beautiful! Not sure the giveaway is open internationaly. I live in France. I take my chance! I will be married on September 7th this year. Enjoy your day! Masquerade Quinceanera theme for my daughter in May. Her colors are turquoise and silver with a touch of black. I love ur work is beautiful unique just amazing !!!! Congrats on ur special 1000 day and there Will be more to come cause everything is so nice . Hi! Thanks for doing this! I liked and shared your facebook page! 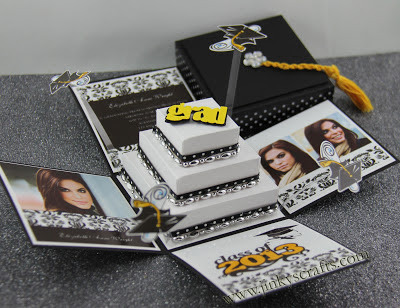 The theme I have to work with is either a 50th anniversary or 70th birthday! Thanks again! Hoping to win, I am a fan on FB now and left a comment. 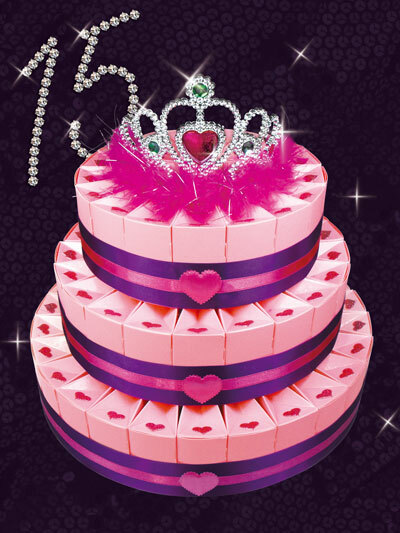 I always love your work Congrats on your 1000 day, I shared your page. I would like something for a wedding. Thanks for doing this. 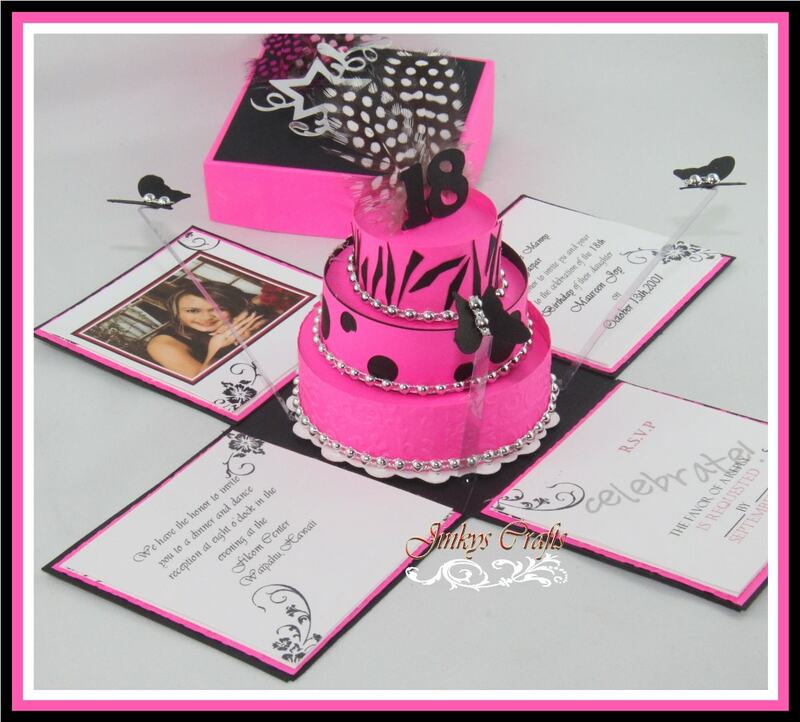 Love your creative invitations projects especially My Daughter who likes your Quinceanera Invite Box. So we hope you pick us! i made a lot of your projects for Christmas gifts and everyone loved them. The instructions were so easy to follow. Thank you. 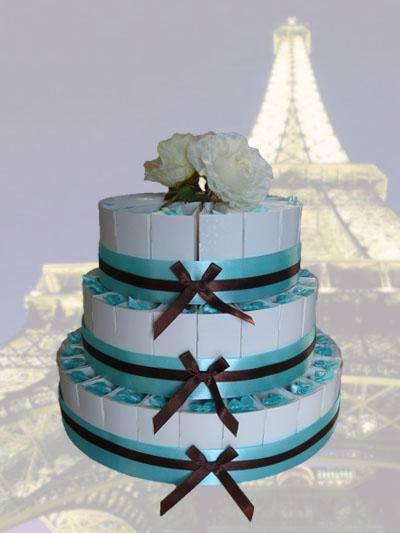 My theme will be for my hubbys 75th birthday in May or our 25th anniversary on September. My coming event is the re-opening of the craftstore from my friend!! I love your tutorials, I've purchase a few and the instructions are very clear. Planning my daughter sweet 16 and would love this. Keep bringing us great ideas. Liked and shared!awesome creations..very inspiring..
my sister will be married this year so i'm hoping to win! !